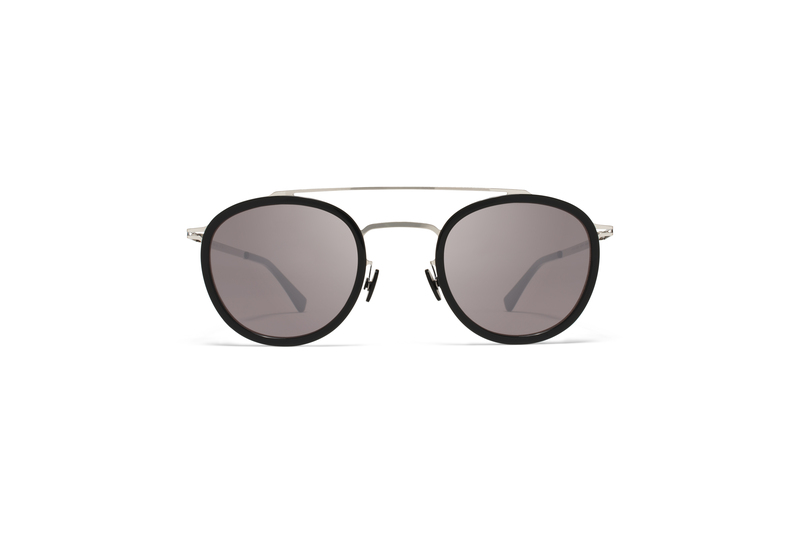 A modern mix of surfaces and colours accentuates the beauty of this technical construction where sleek stainless steel meets warm, vivid acetate. 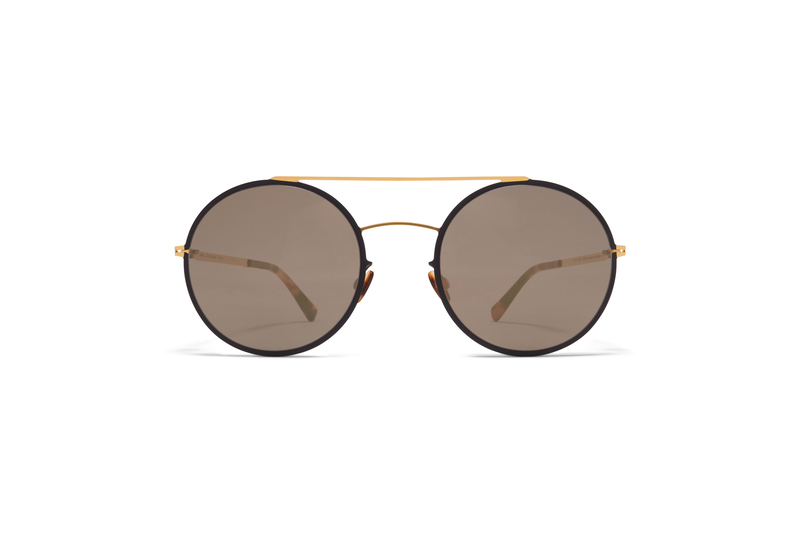 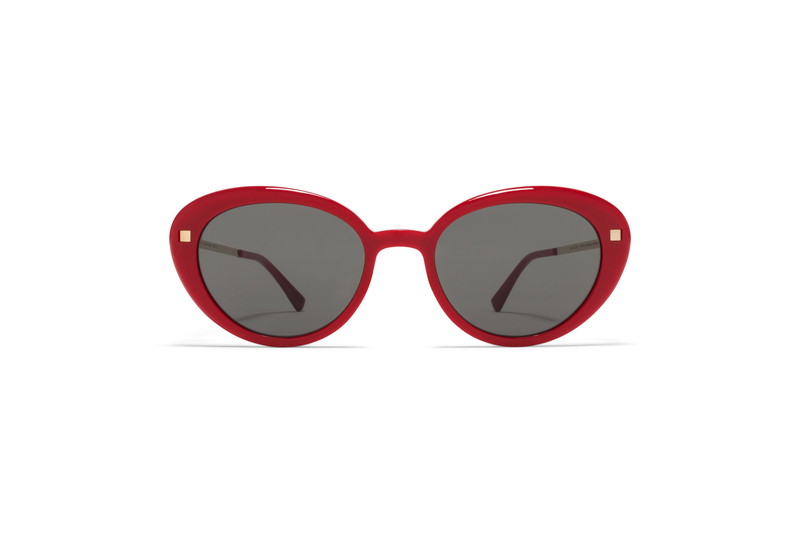 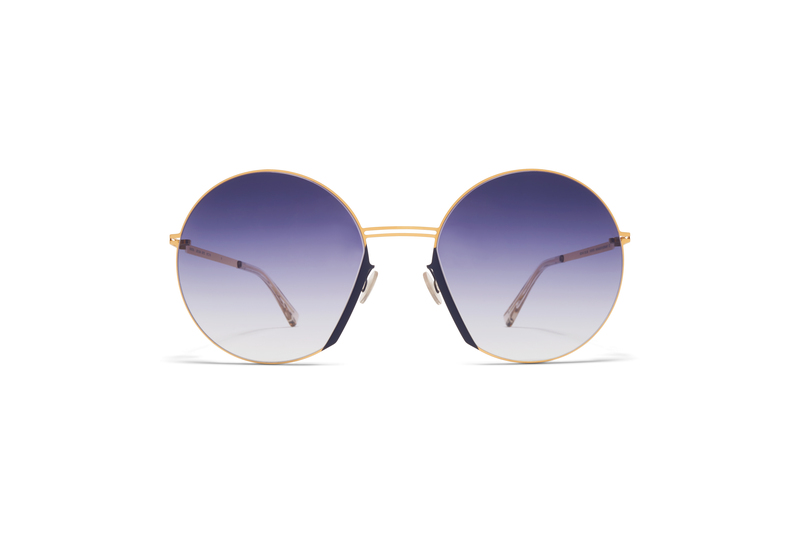 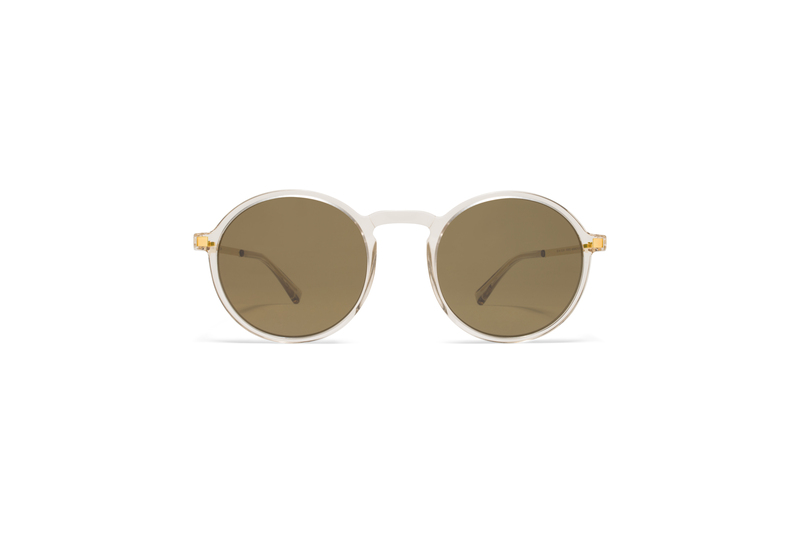 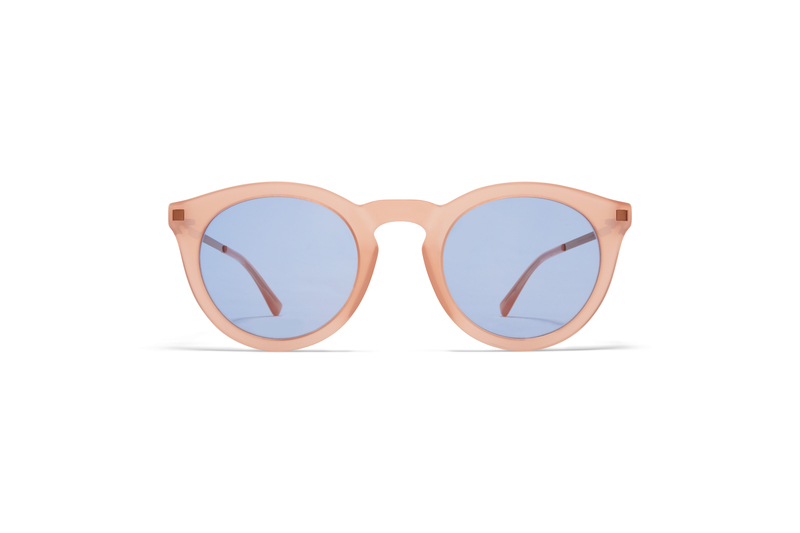 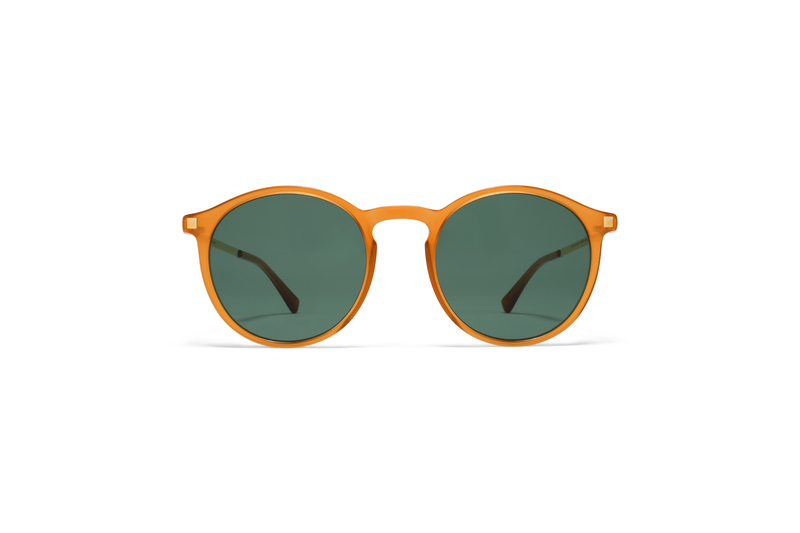 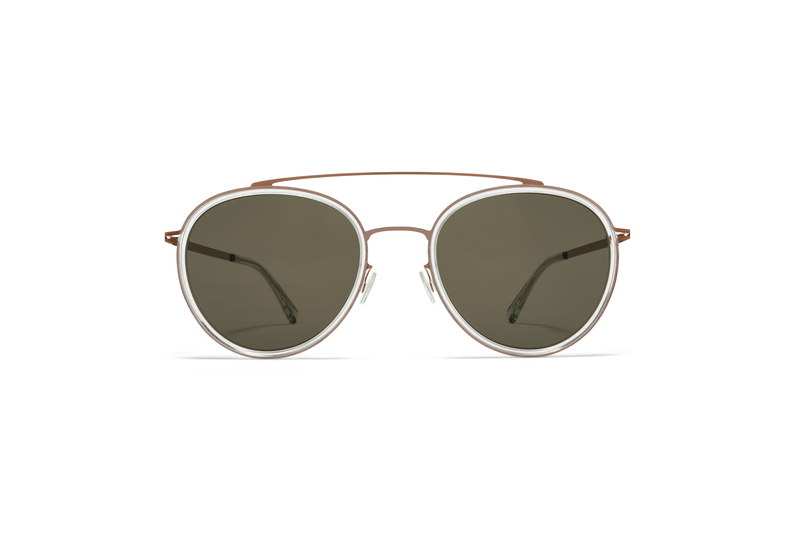 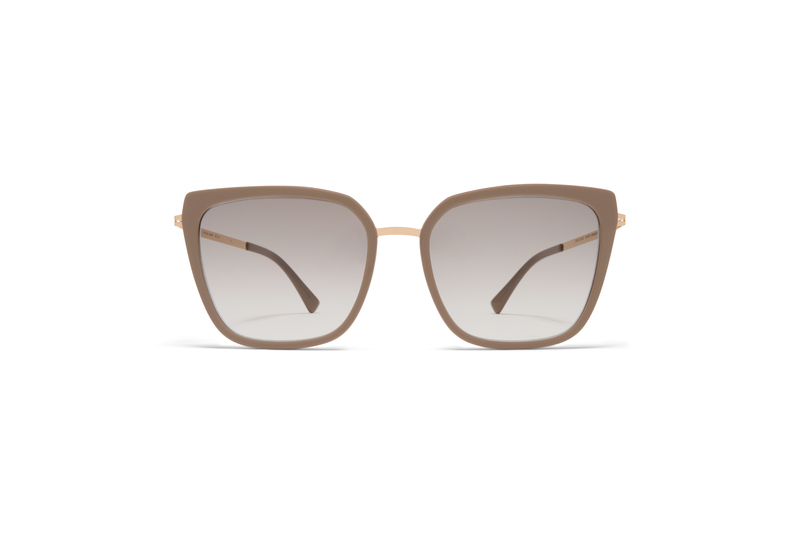 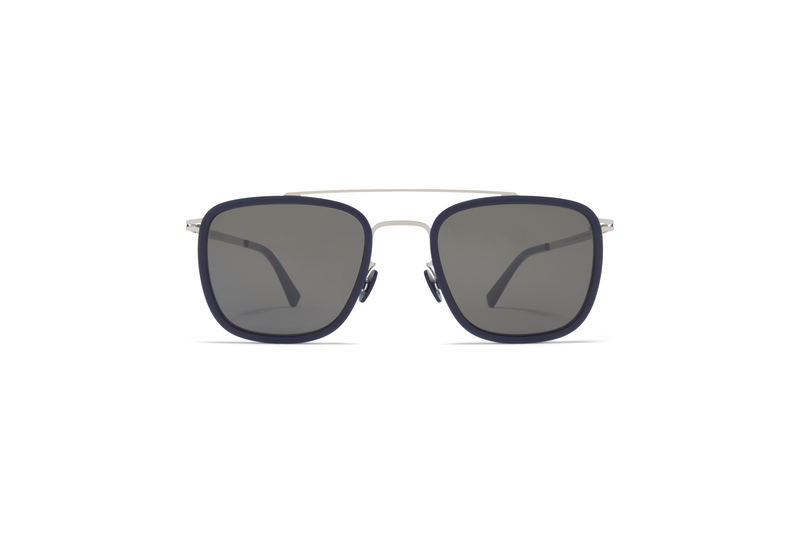 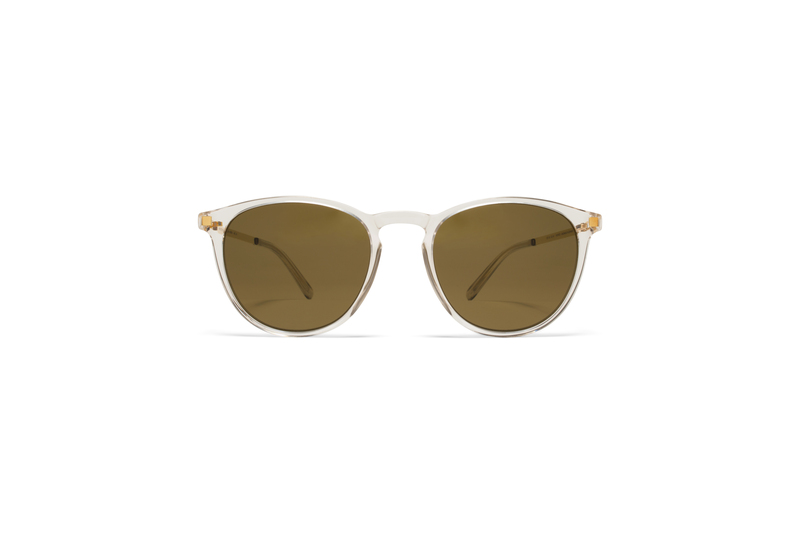 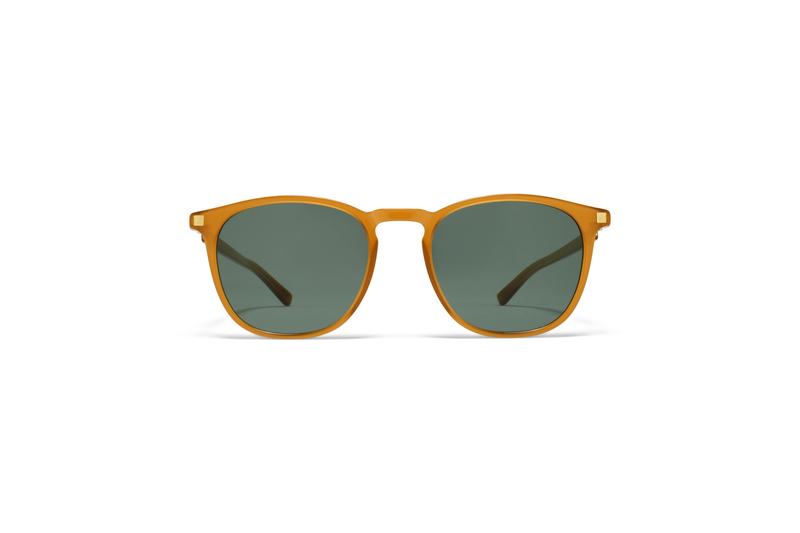 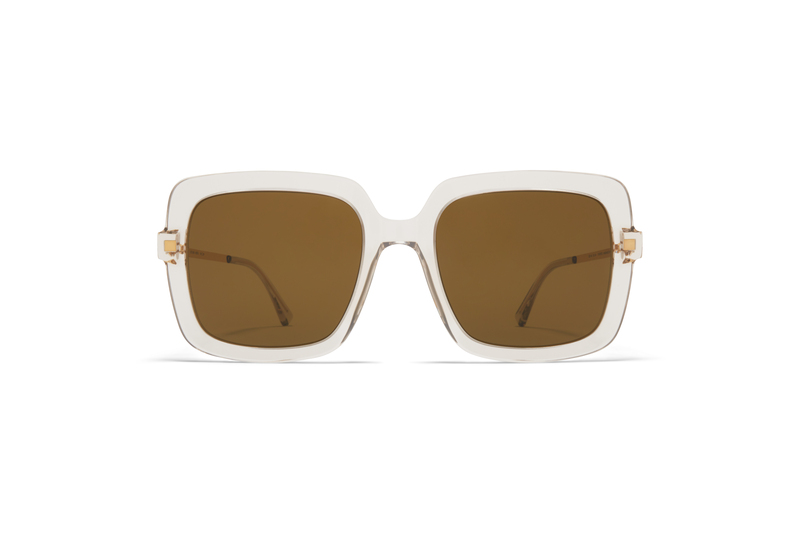 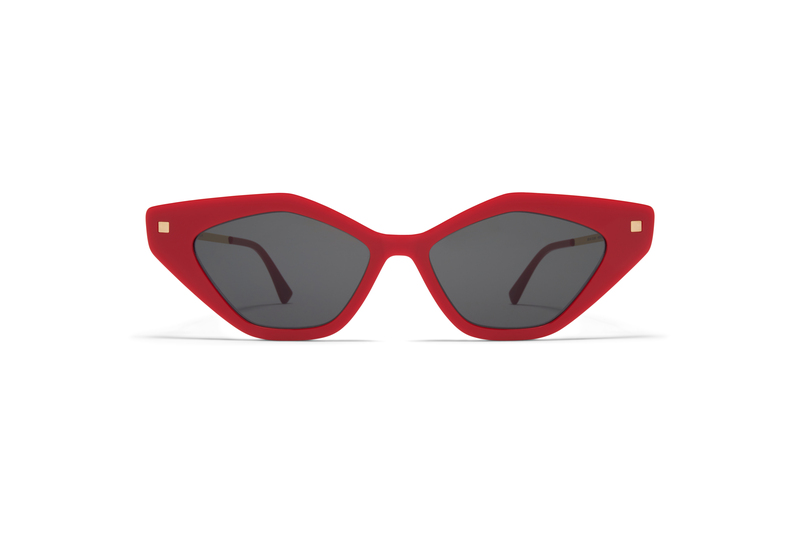 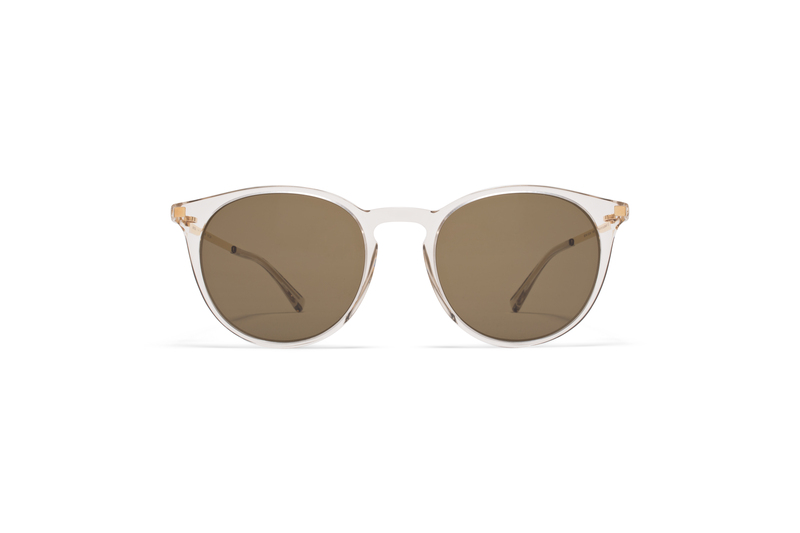 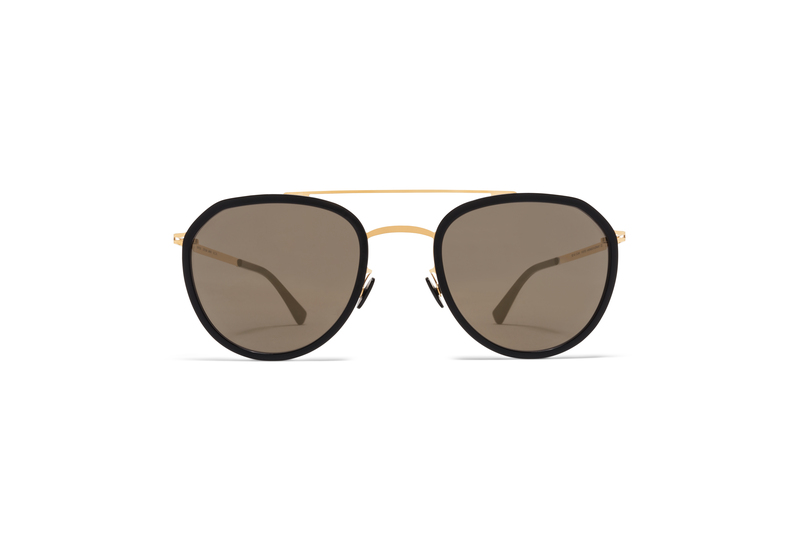 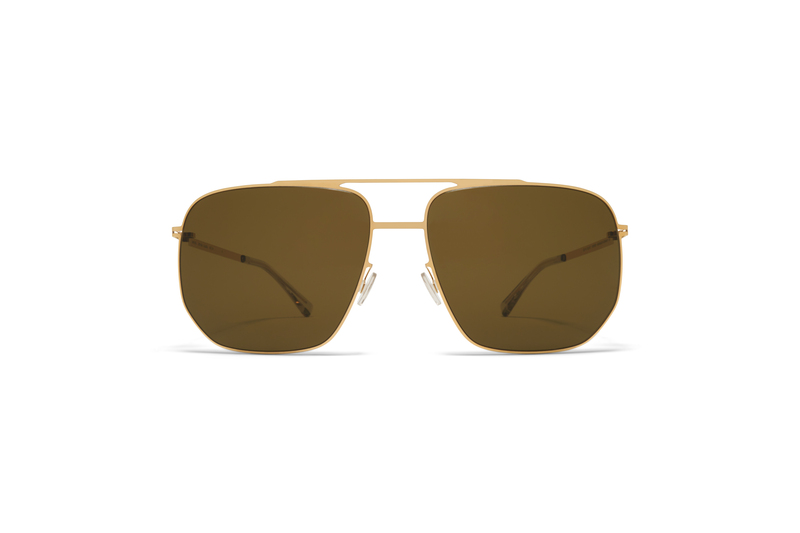 The tailored click-in connection creates a subtle trademark in the shape of a small metal square in the acetate. 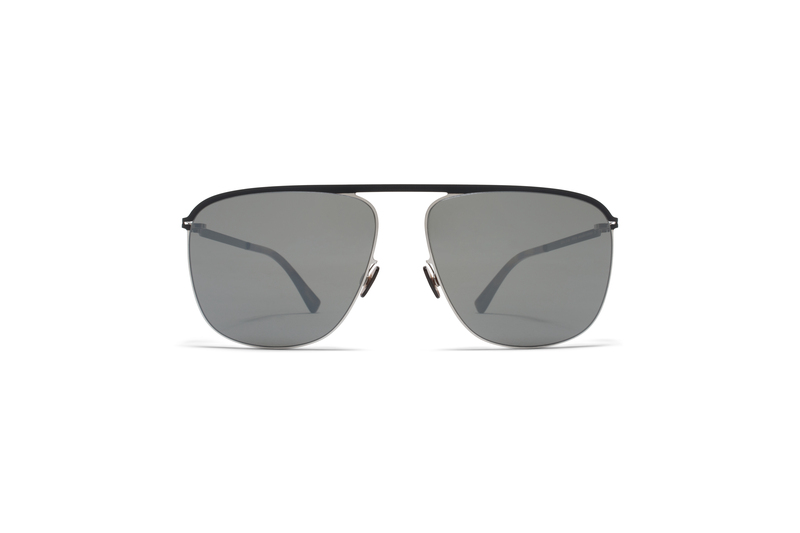 All tinted lenses provide total defence from UV rays and maximum glare protection.